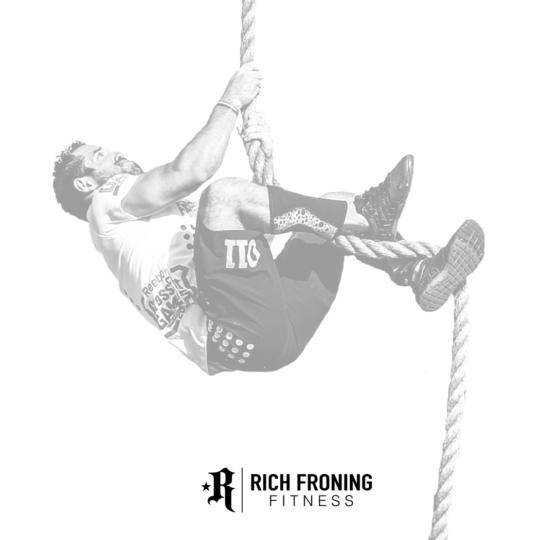 Rich Froning Jr. was dubbed the Fittest Man in History after winning four back-to-back individual CrossFit Games championships (2011-2014). 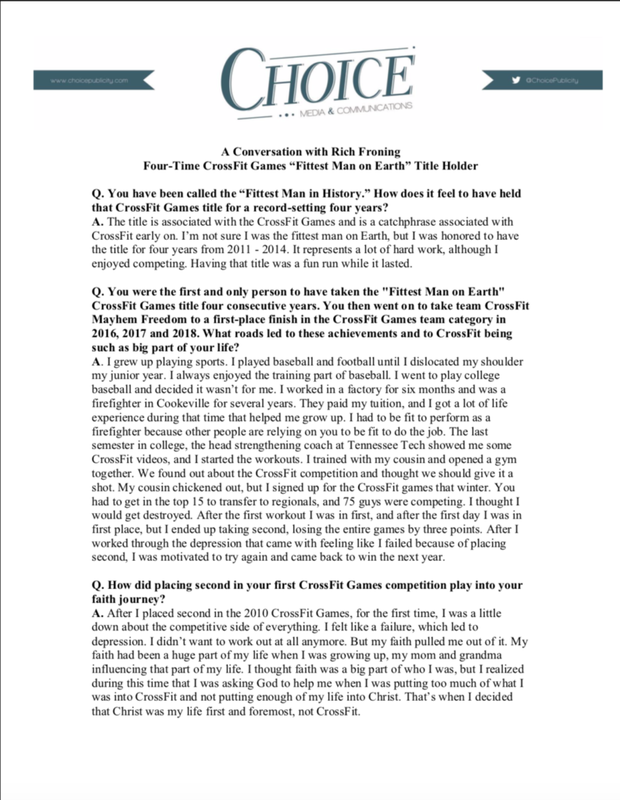 He is an expert in the field of health and wellness and holds a Bachelor of Science degree in Exercise Science with a concentration in Fitness and Wellness from Tennessee Tech University. 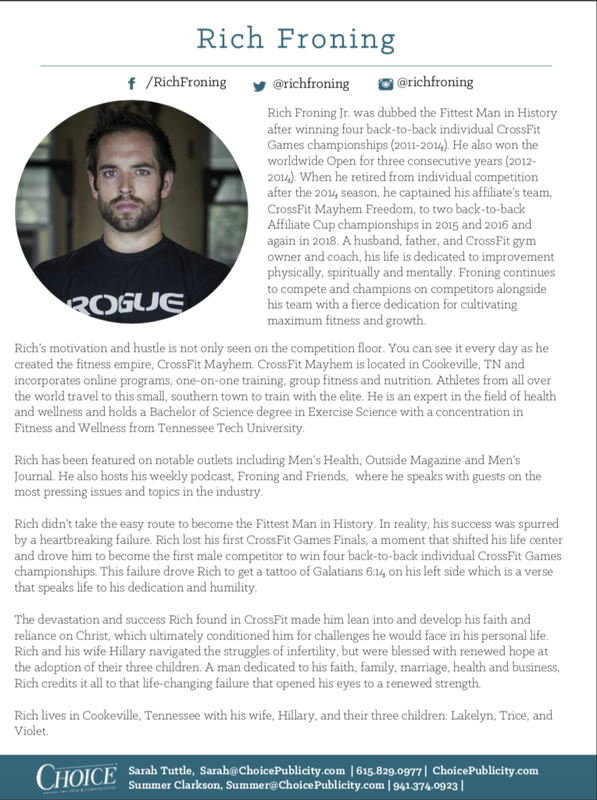 Rich has been featured on notable outlets including Men’s Health, Outside Magazine and Men’s Journal. 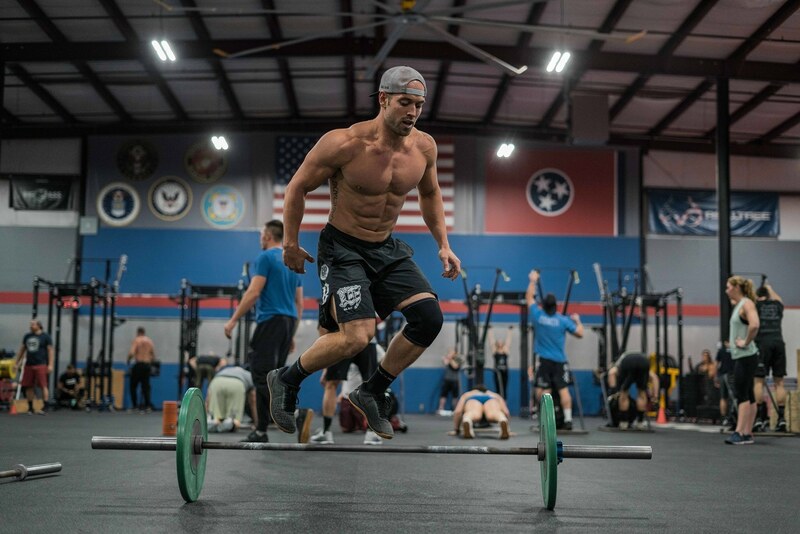 He also hosts his weekly podcast, Froning and Friends, where he speaks with guests on the most pressing issues and topics in the industry. 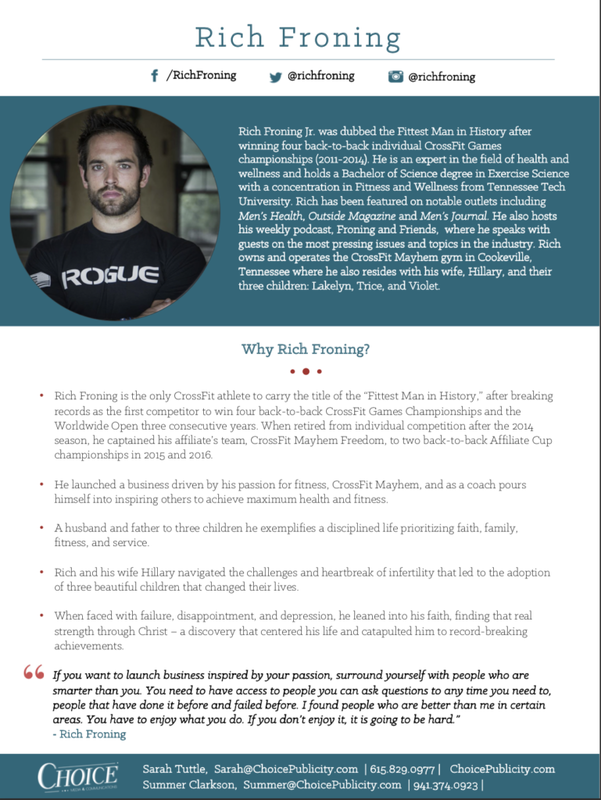 Rich owns and operates the CrossFit Mayhem gym in Cookeville, Tennessee where he also resides with his wife, Hillary, and their three children: Lakelyn, Trice, and Violet.